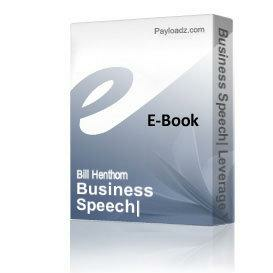 Buy and Download > Description Got to give a speech or presentation?! Got only a couple of hours to prepare?! 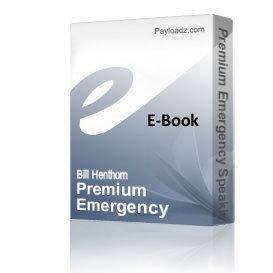 Get your Premium Emergency Speaking Success Kit! Learn how to outline and prepare your speech, and use your body to enhance your audience¡¯s experience! 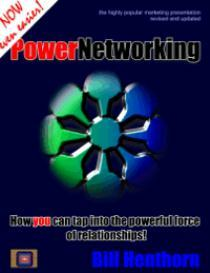 Eye contact, facial expressions, hand gestures, body movement, voice qualities, and your clothing. Also contains extras and 8 outlined speeches not found in the regular Emergency Speaking Kit.